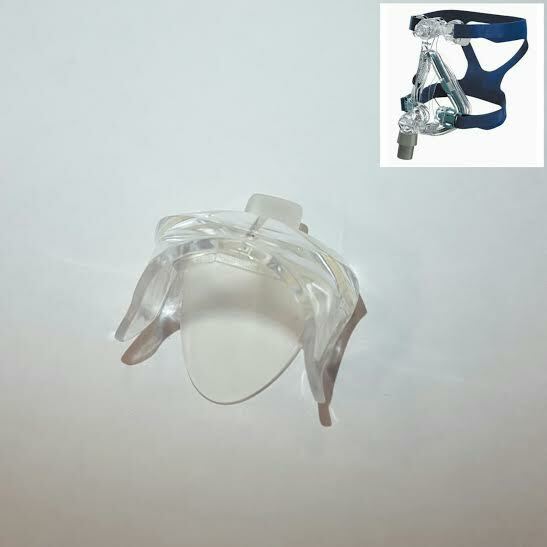 Replacement valve & clip assembly for use with ResMed Quattro FX masks. It is inserted into the elbow at the front of the mask. Please note that this is the valve & clip assembly only and does not include any other components of the ResMed Quattro FX mask. Single pack.